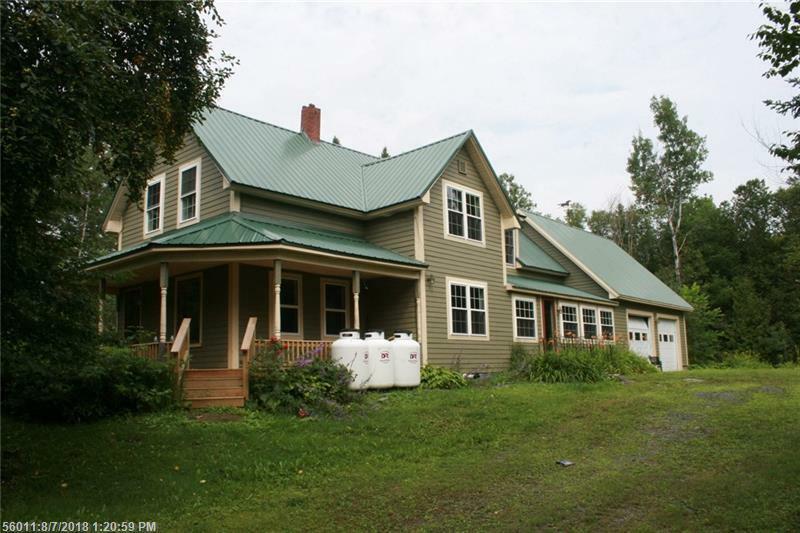 Restored farmhome with great location close to Presque Isle. Exterior work complete including Hardee plank siding, metal roof, new porch and windows! Updated kitchen with custom Oak cabinets, granite counters and butcher block island. Home has updated full bath! Quiet country location with lots of landscaping done.